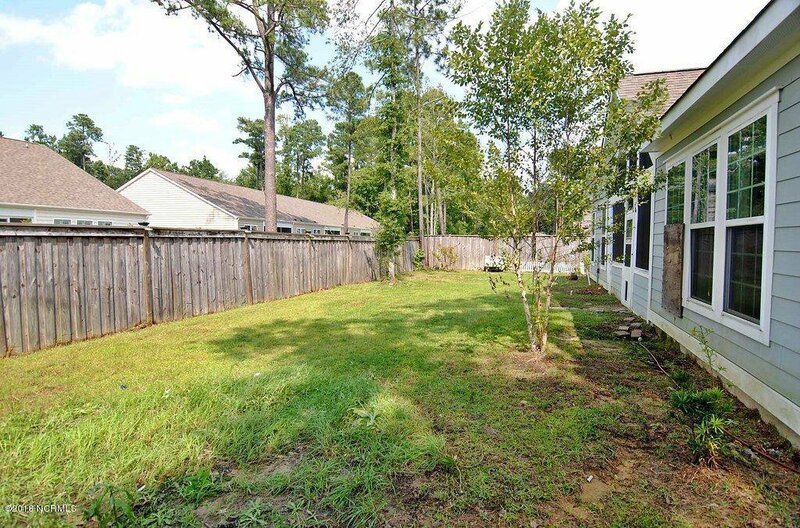 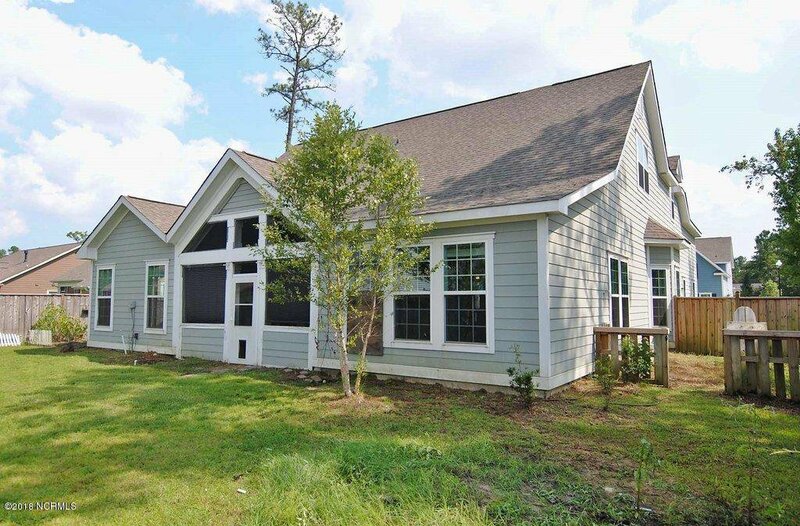 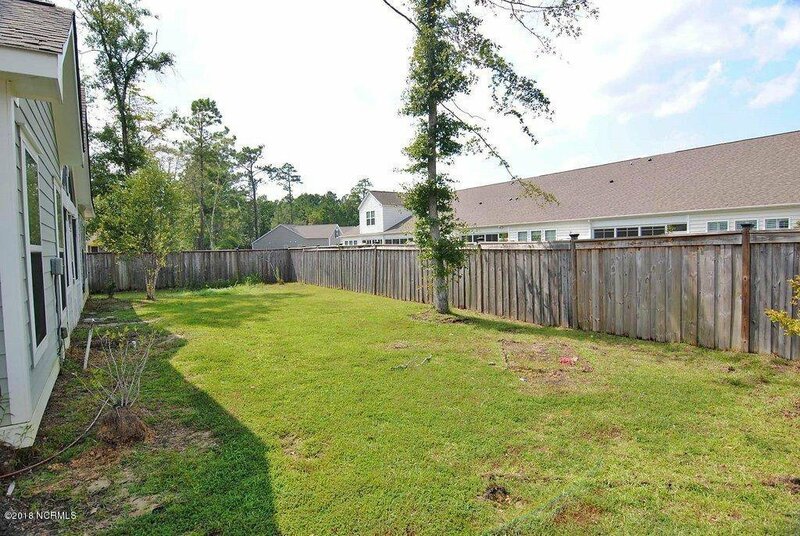 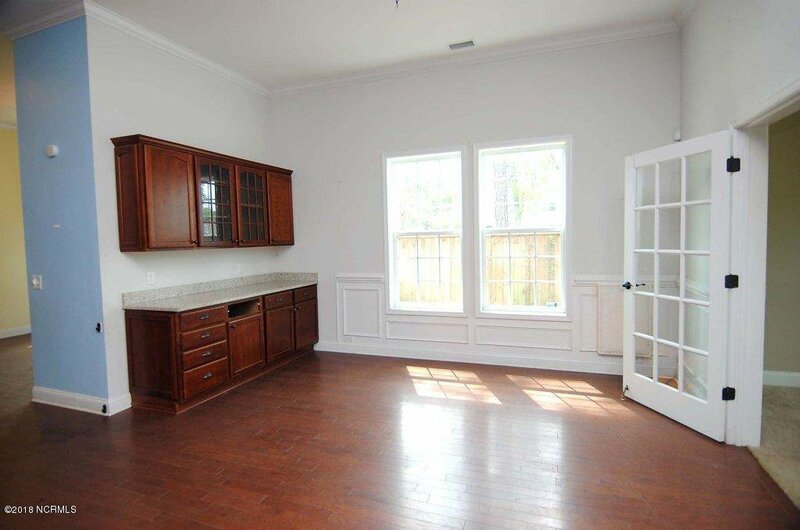 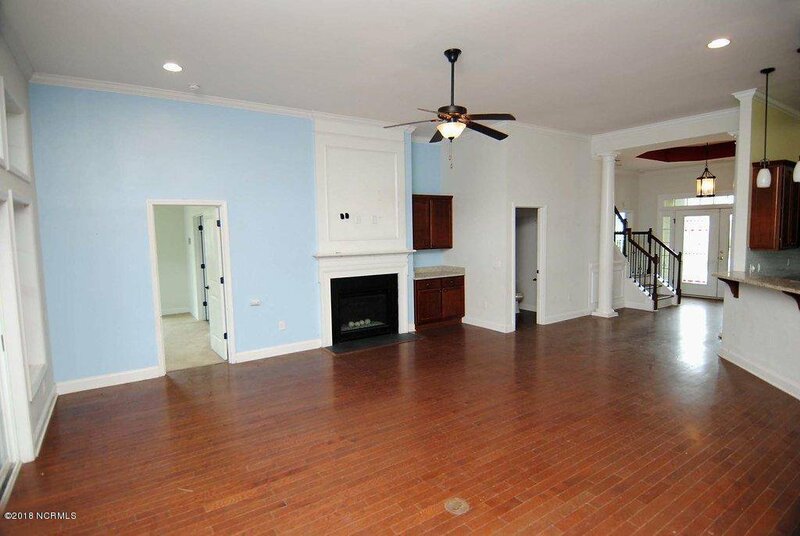 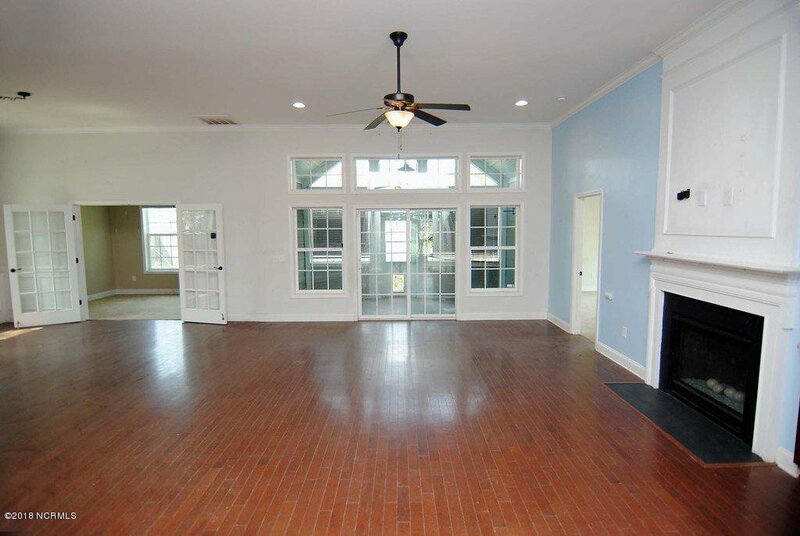 This is a HUGE house for home owner that needs a lot of space in a beautiful location. 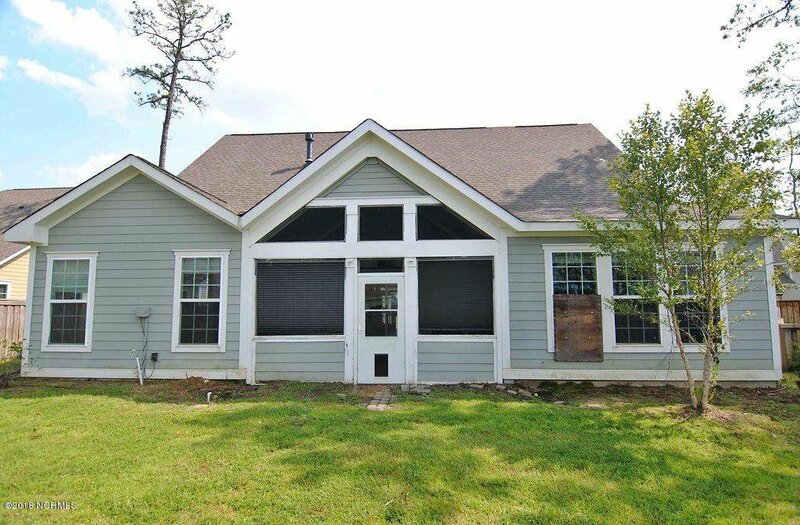 This house is located in Hawkeswater off Hwy 133 south. 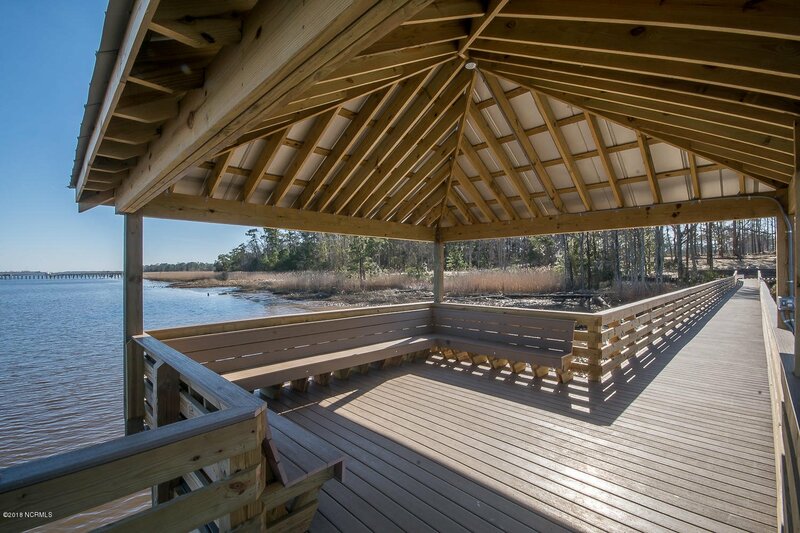 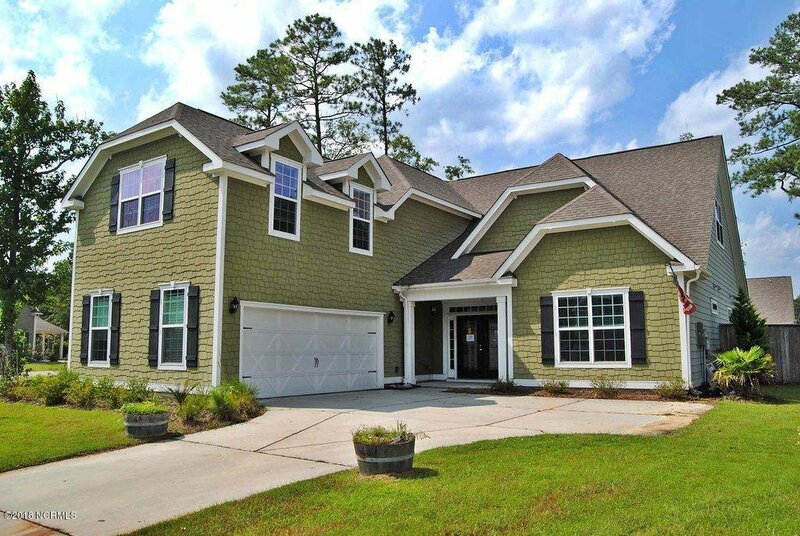 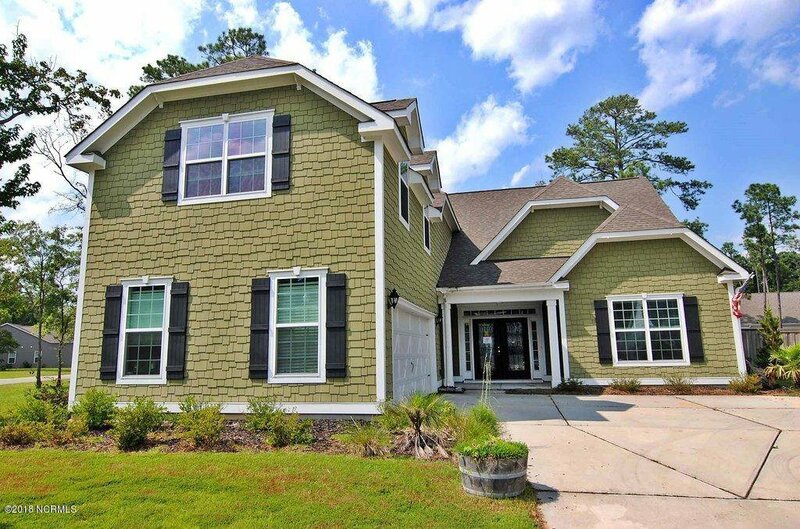 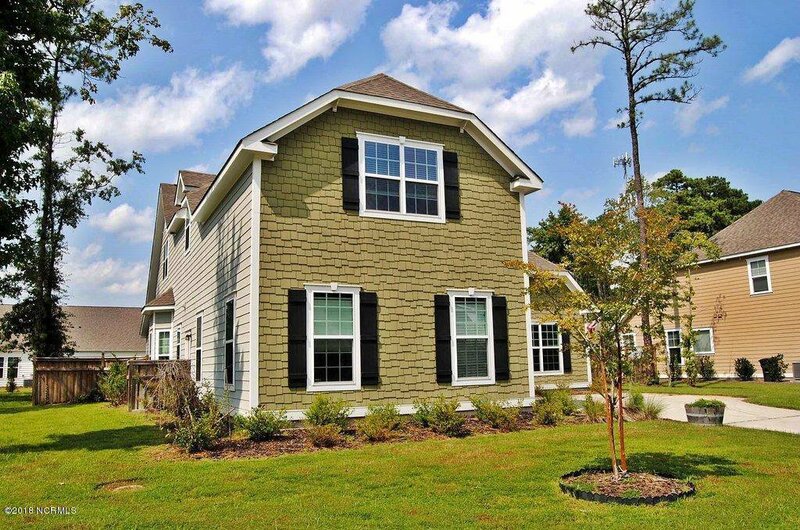 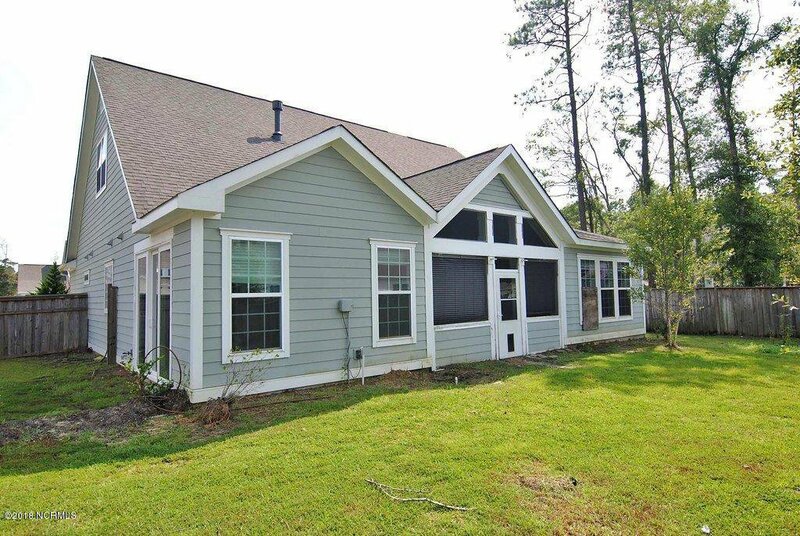 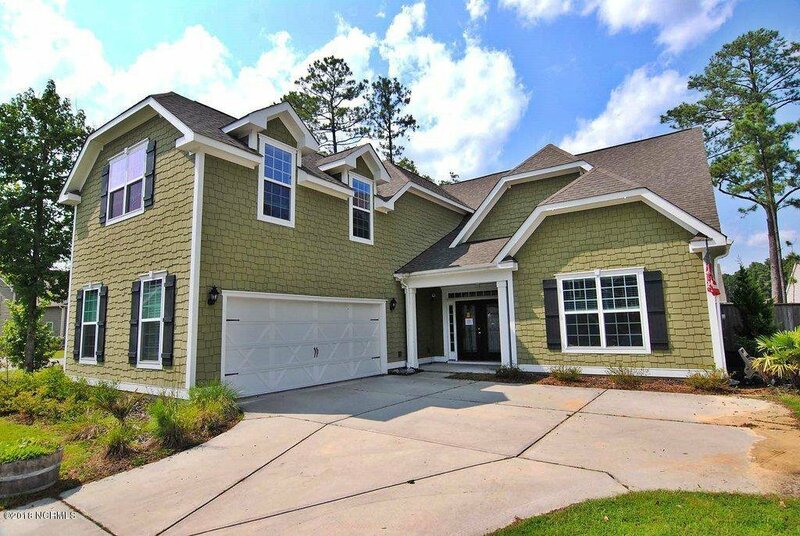 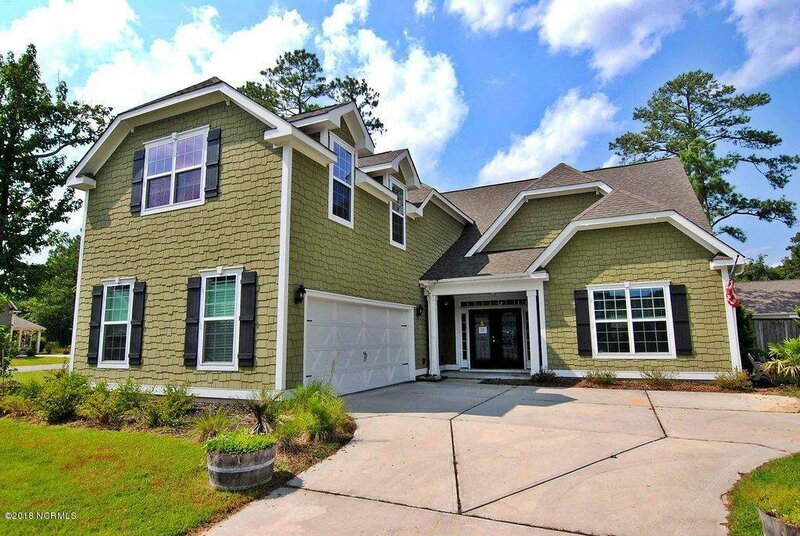 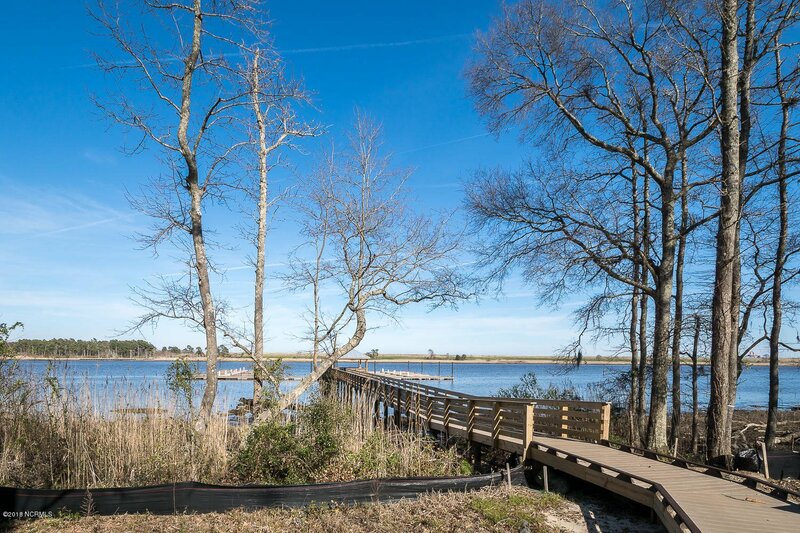 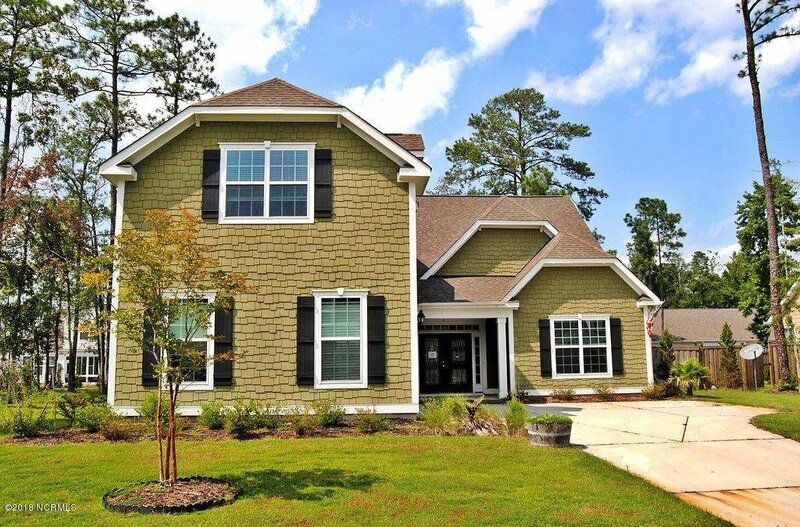 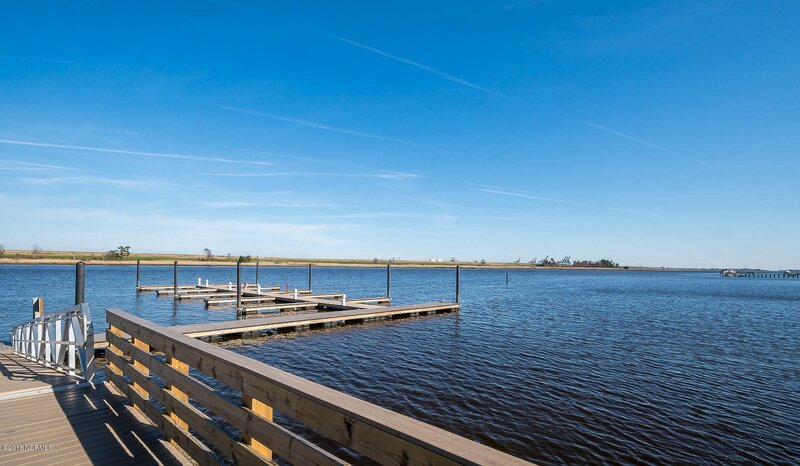 It is a lovely community across the street from the Cape Fear River. 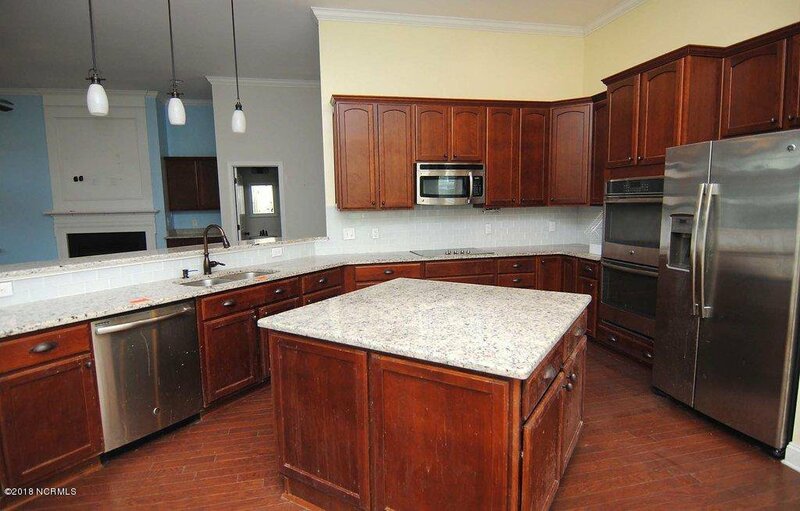 The house has been lived in hard but would be a great opportunity for someone to restore this home to the beauty it once was. 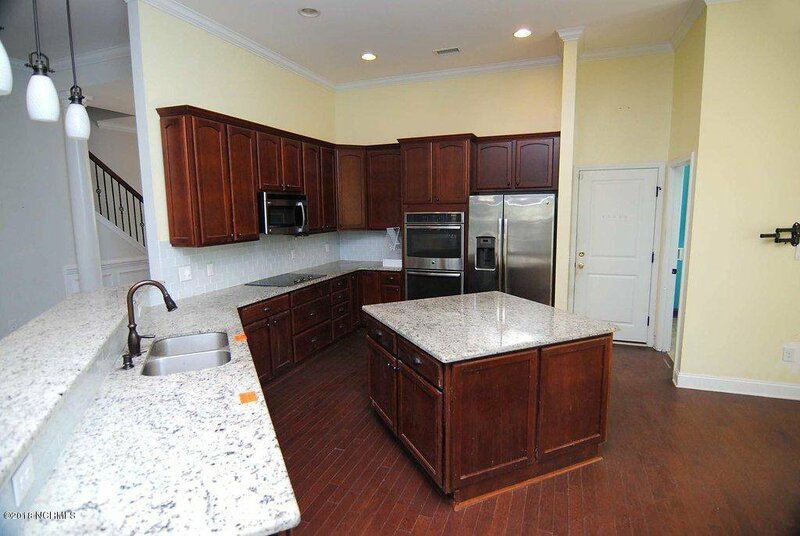 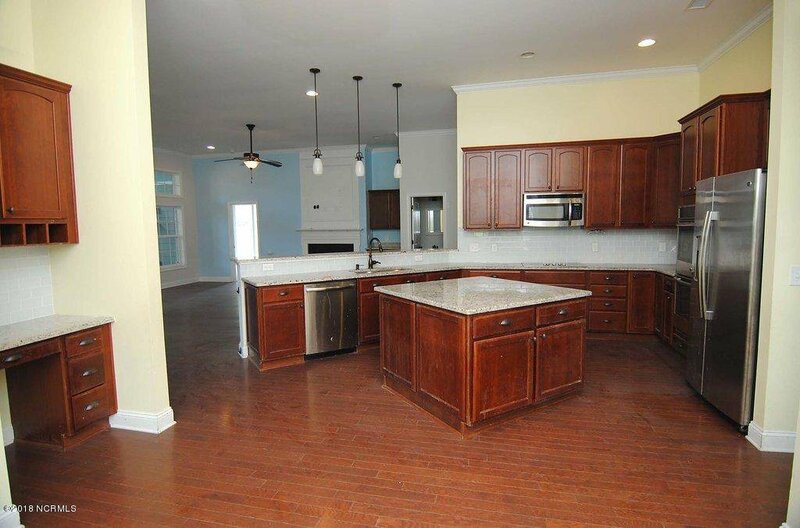 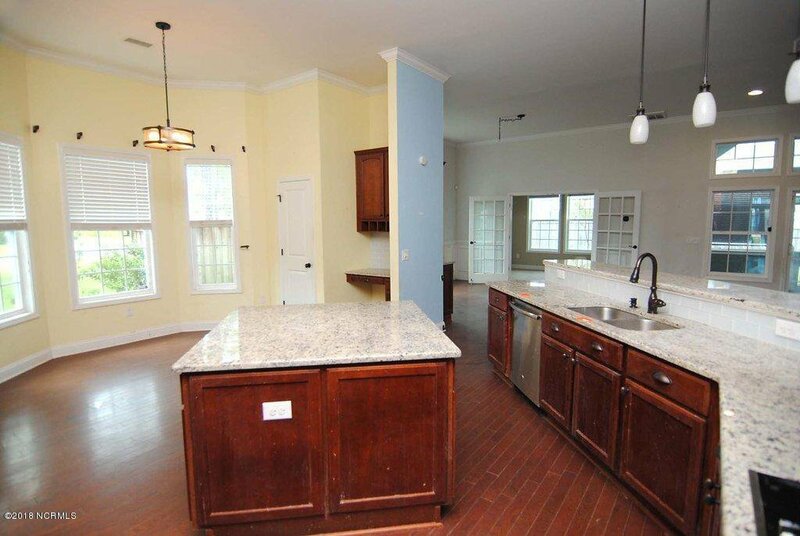 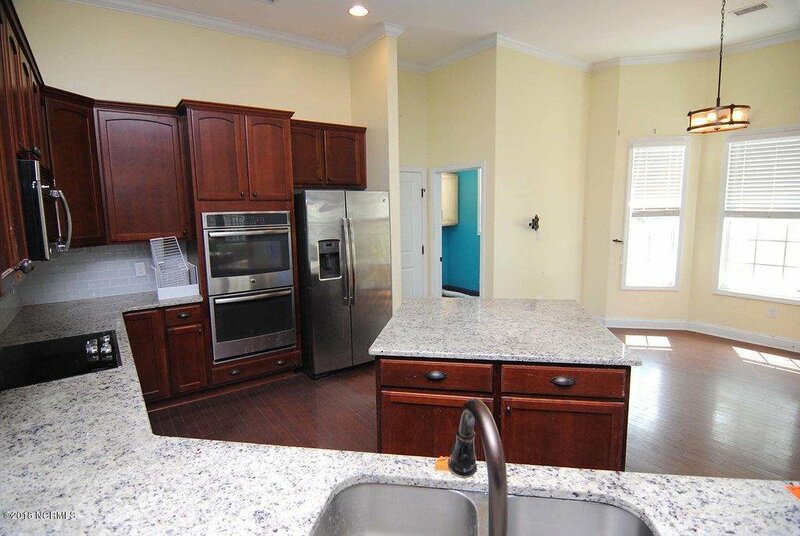 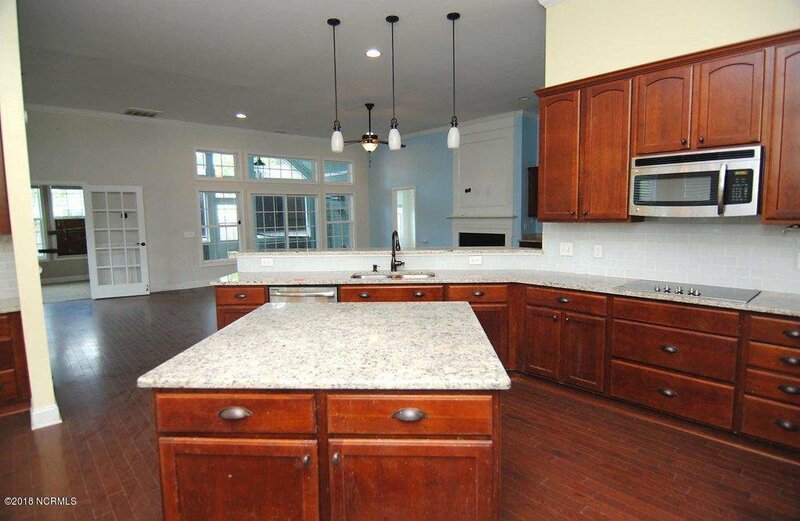 The kitchen is very open and has an island. 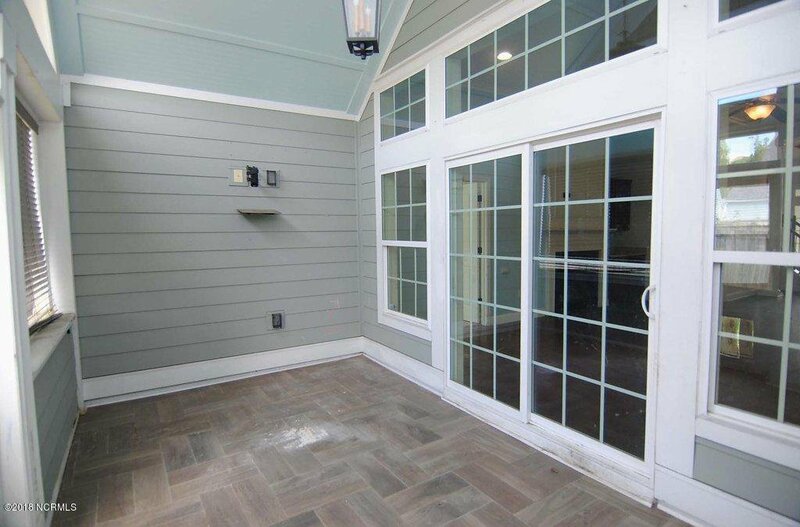 The rear of the house has a sunroom and an office area. 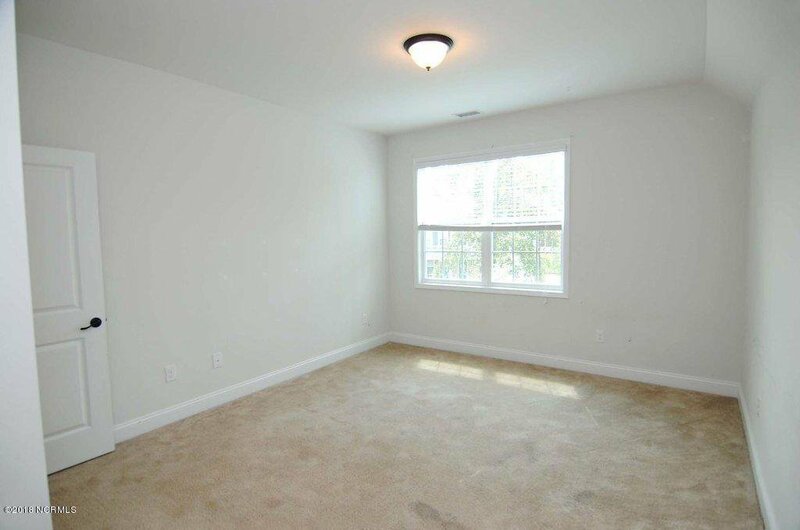 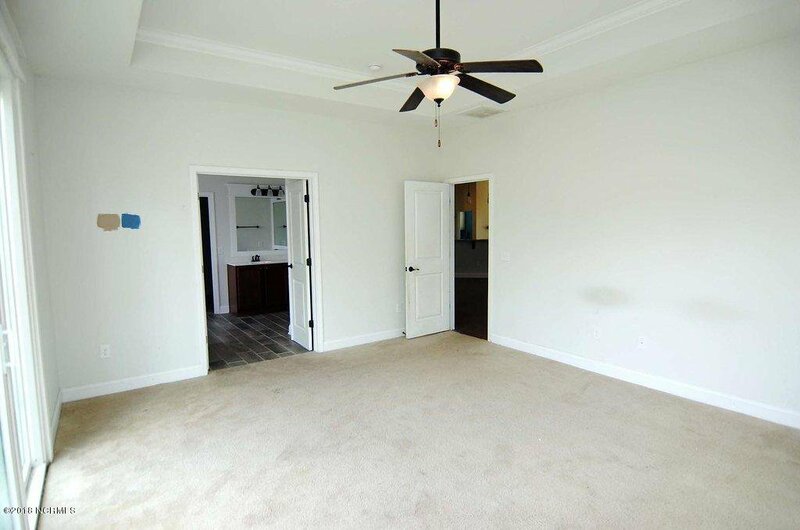 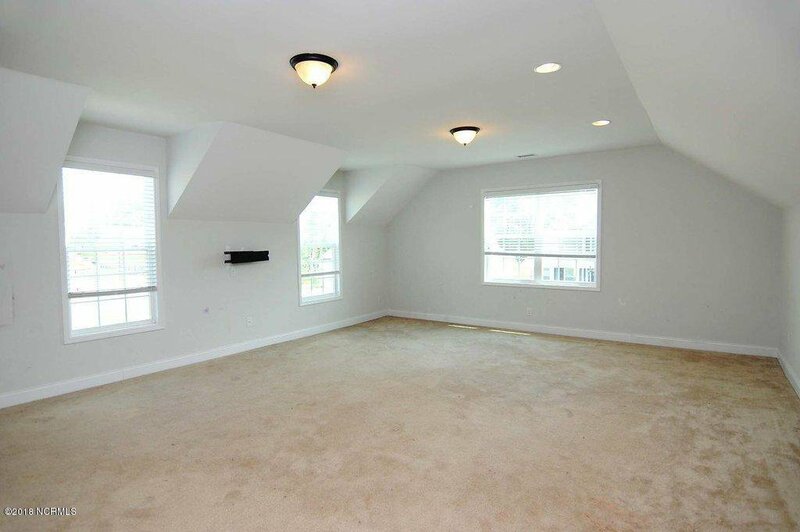 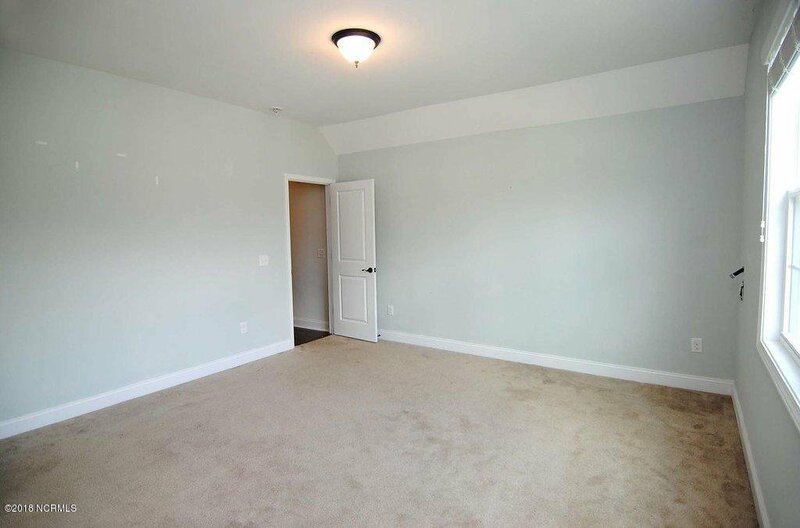 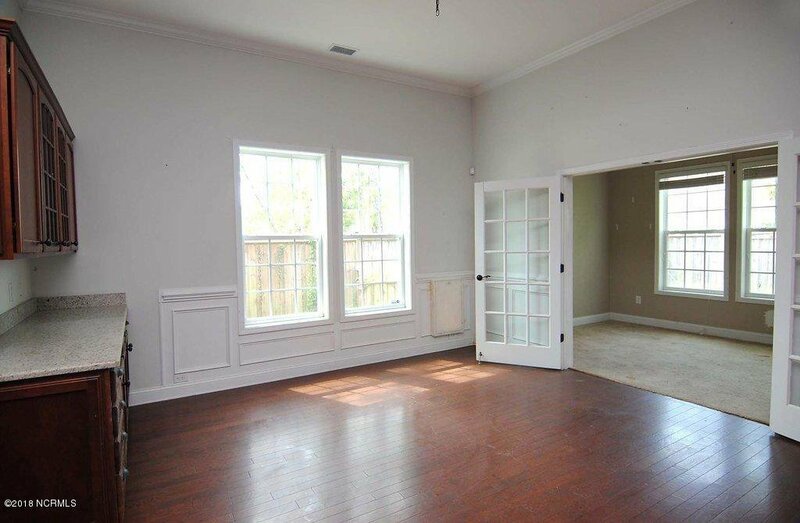 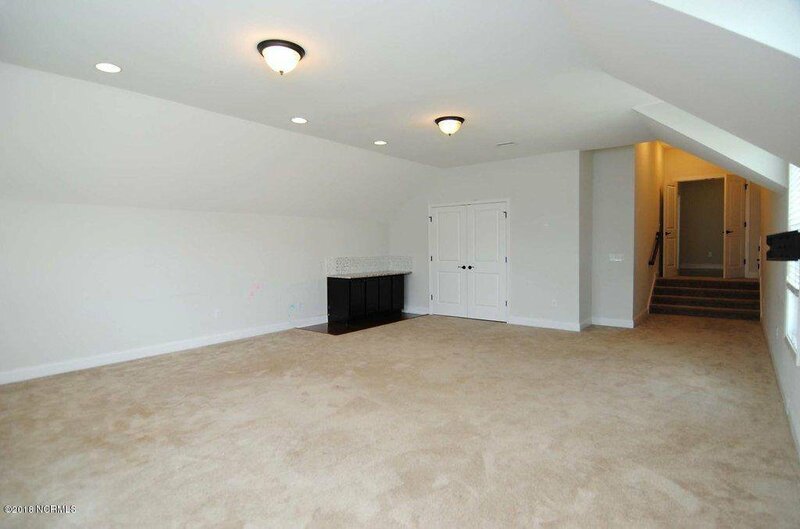 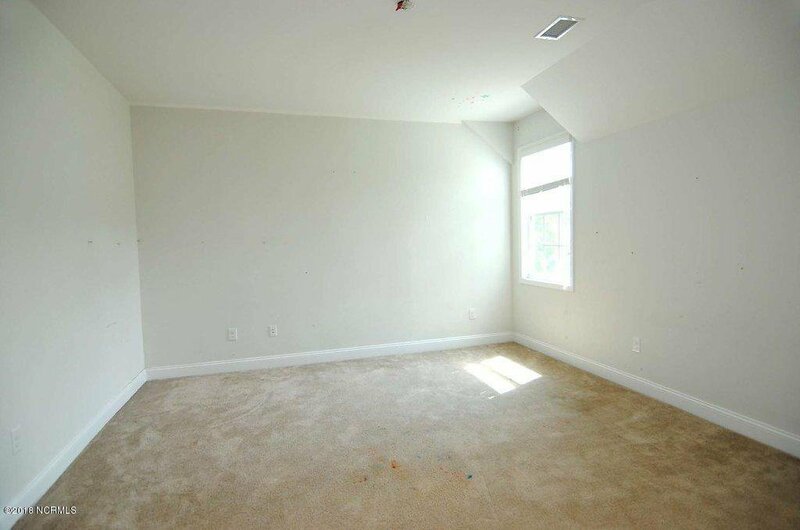 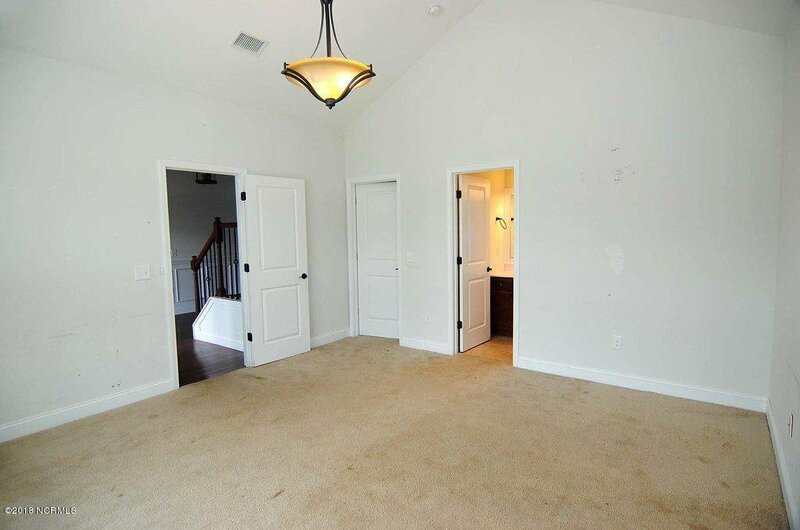 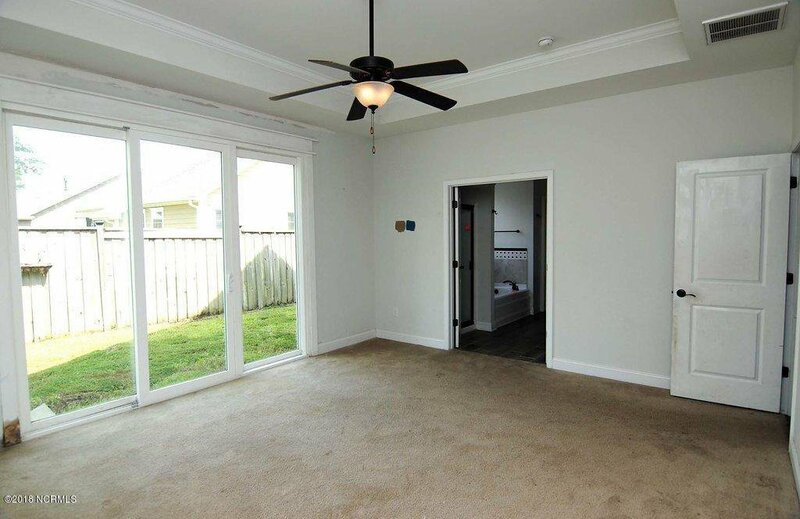 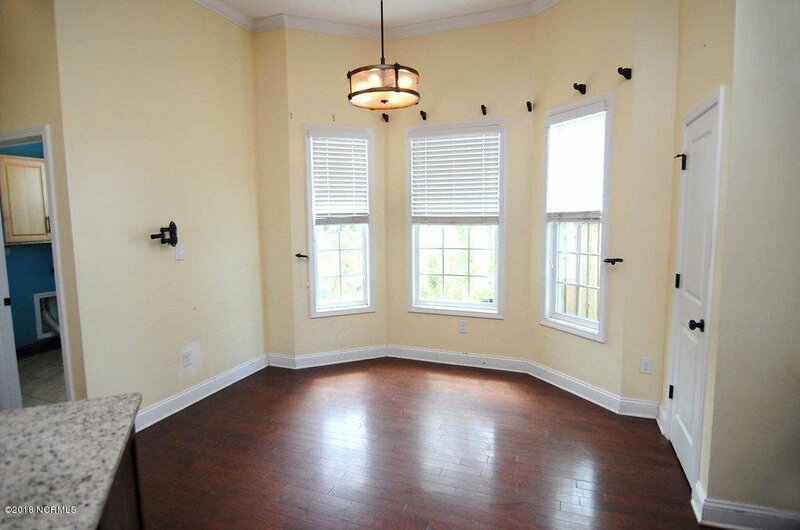 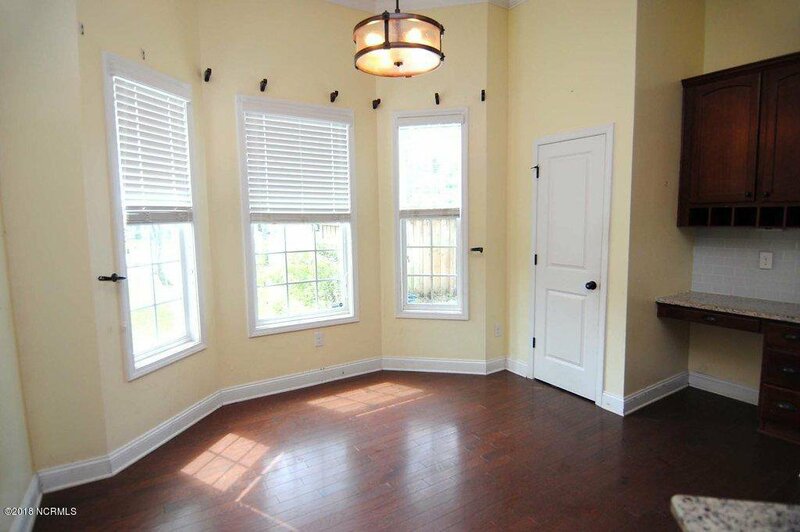 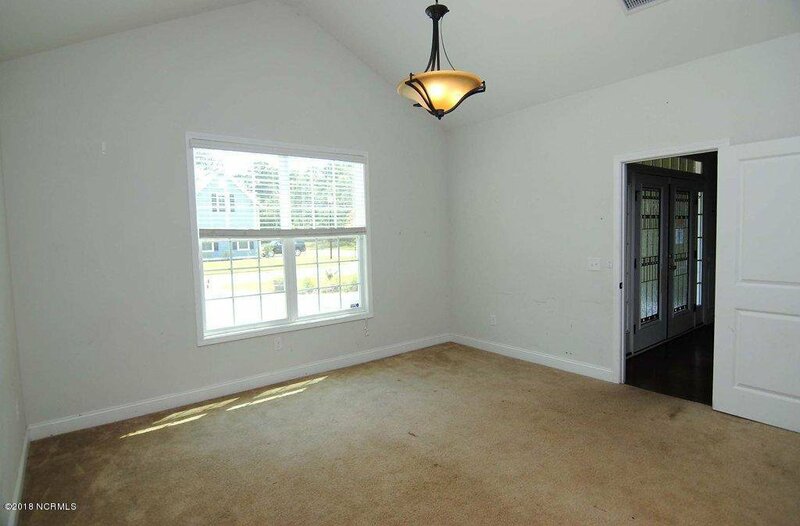 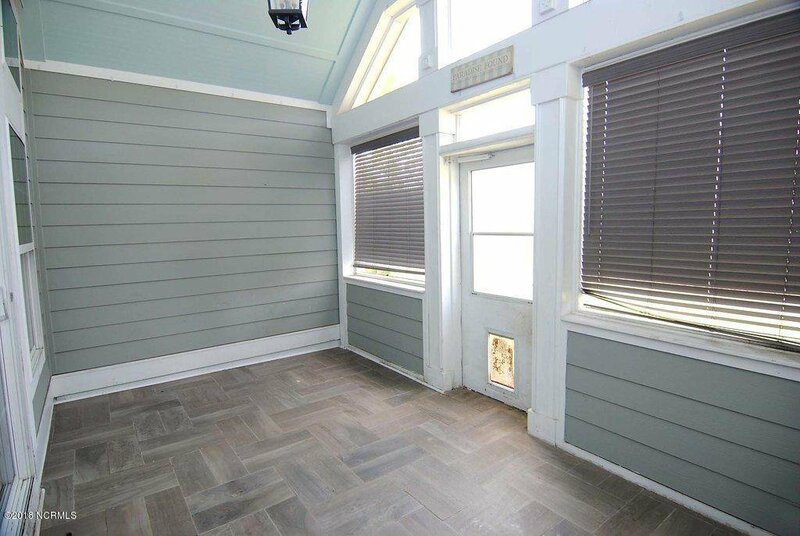 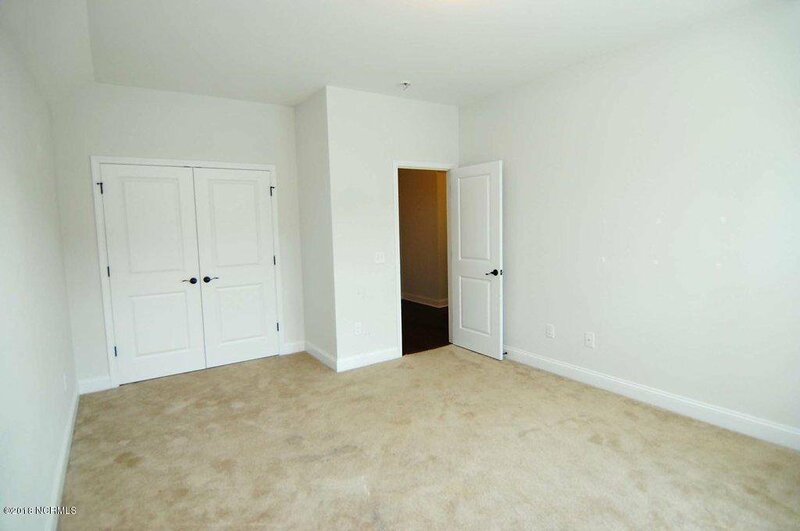 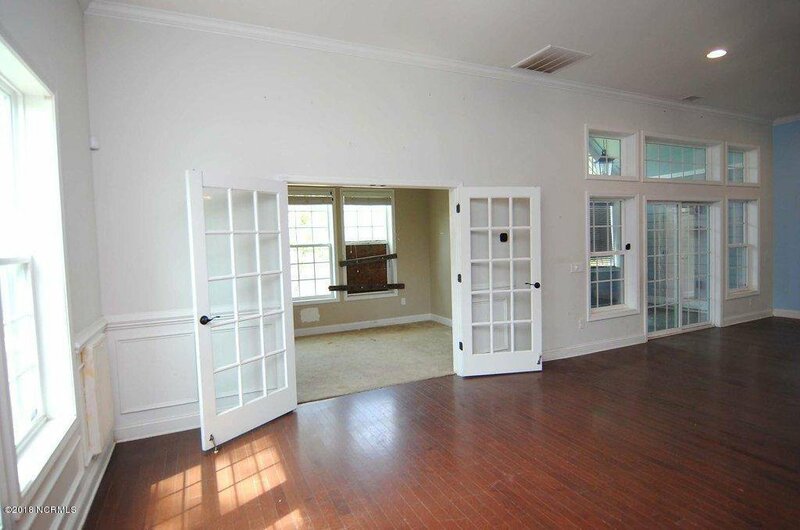 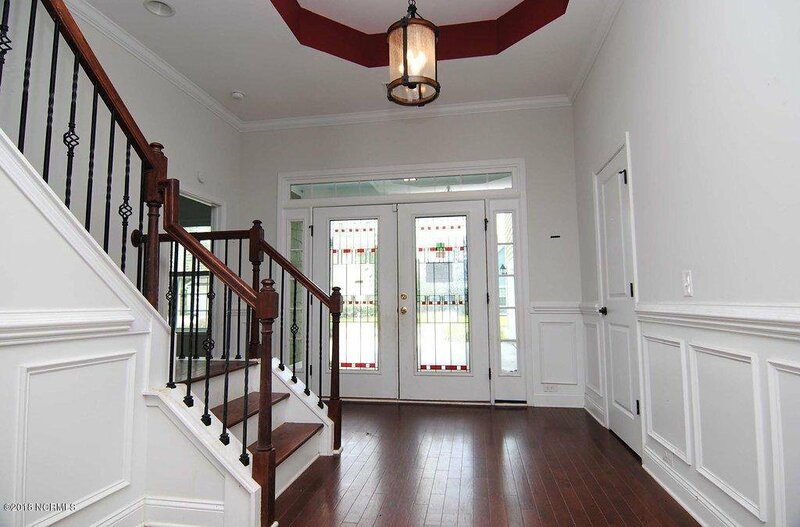 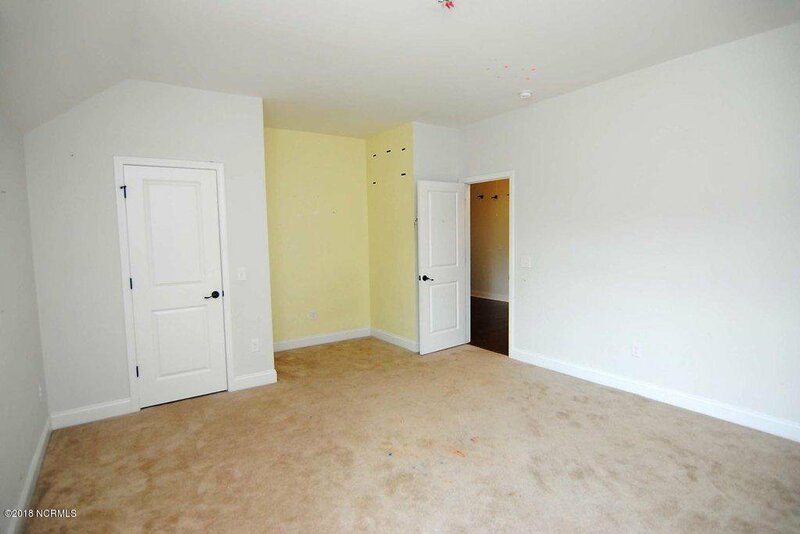 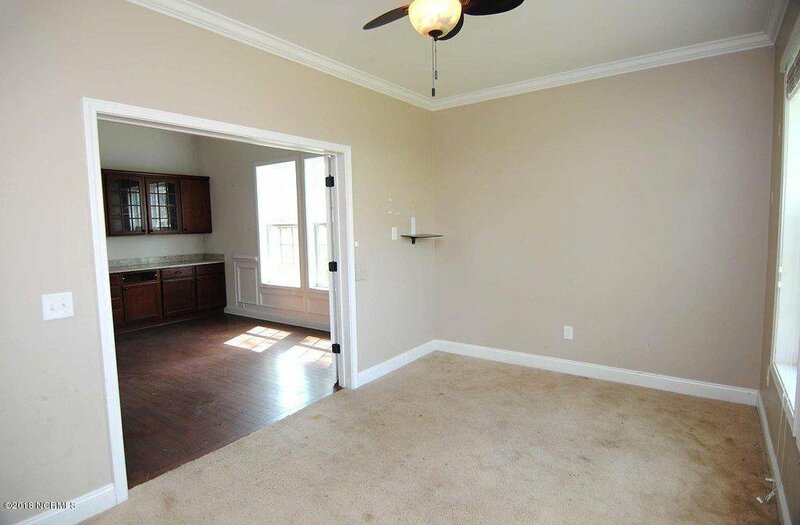 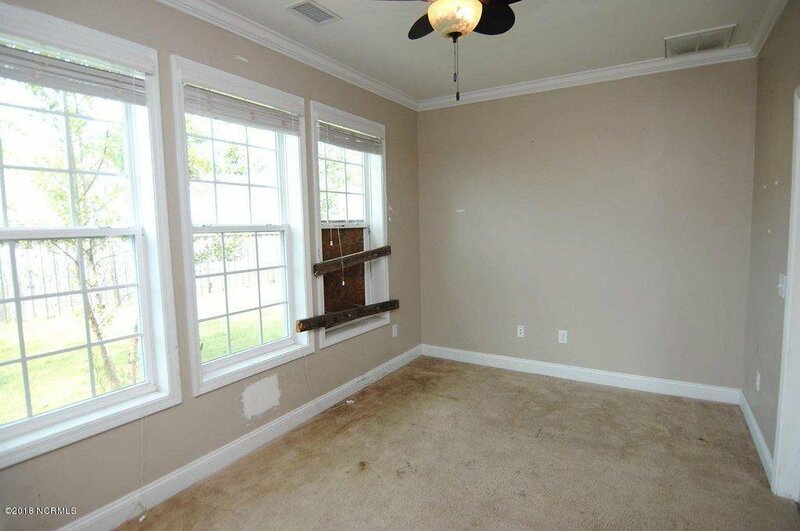 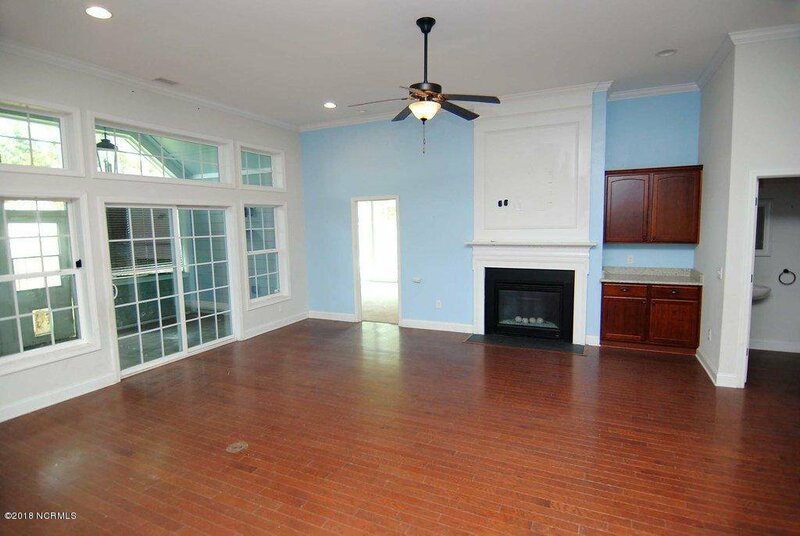 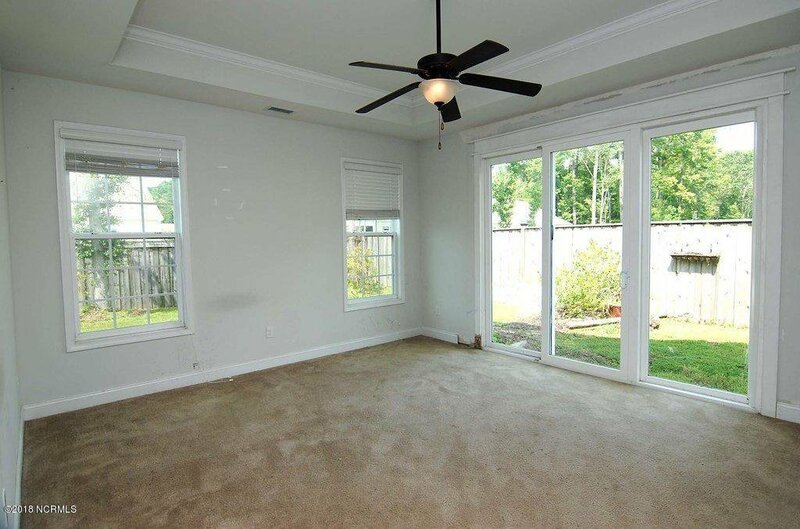 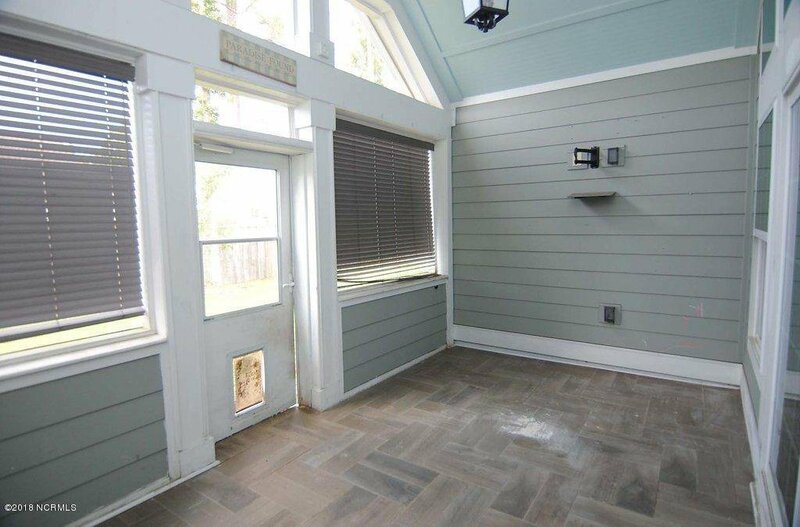 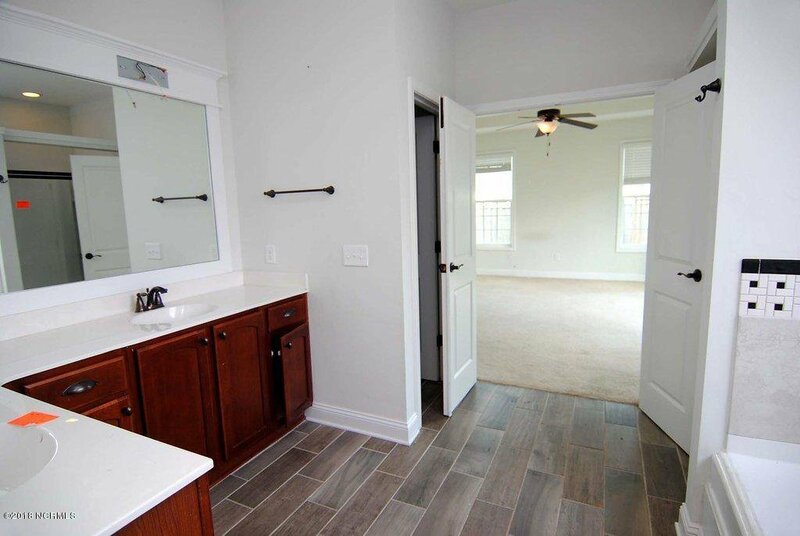 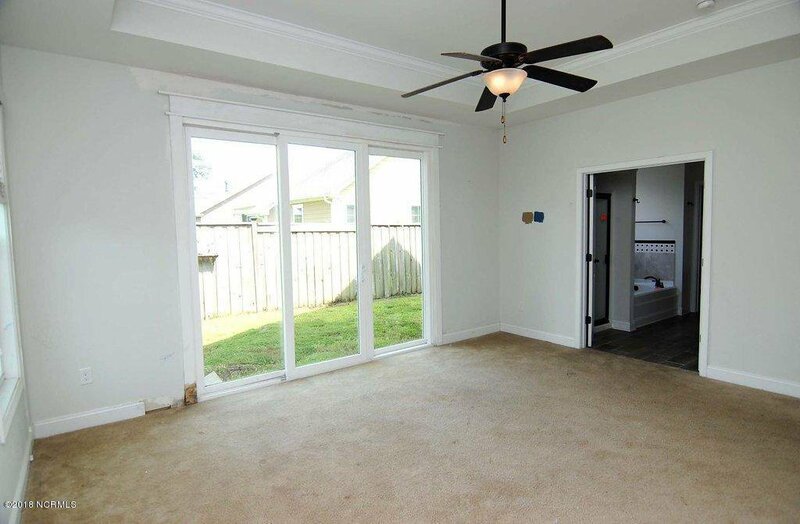 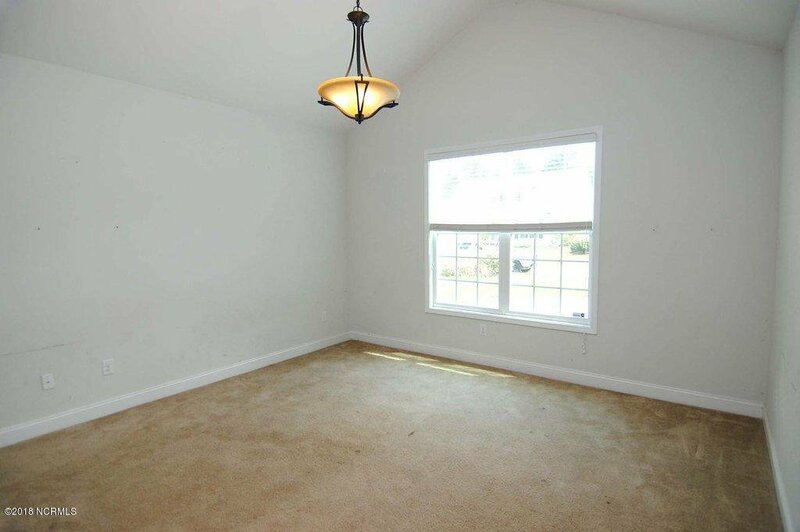 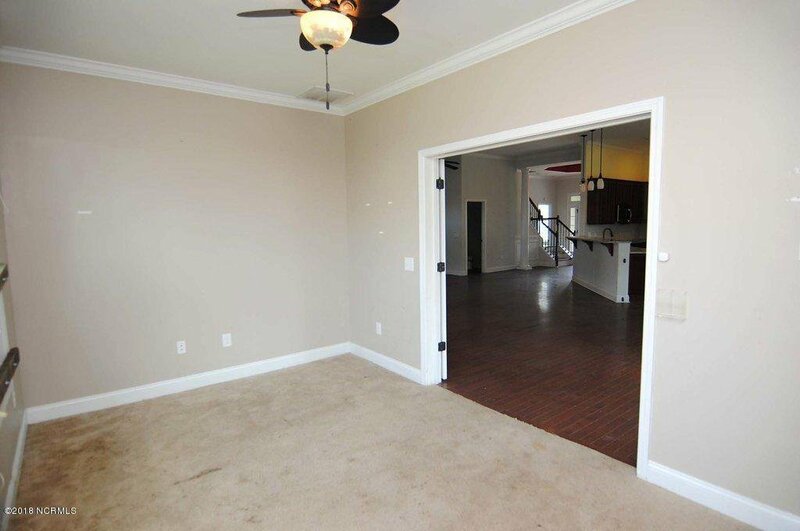 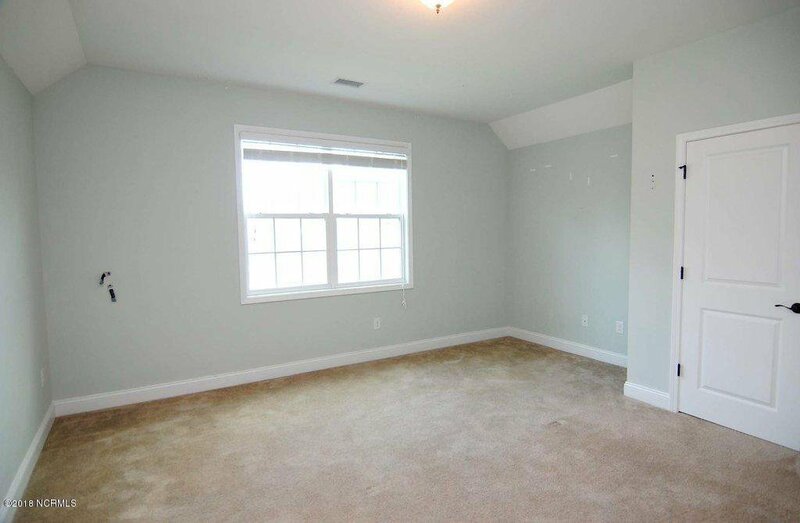 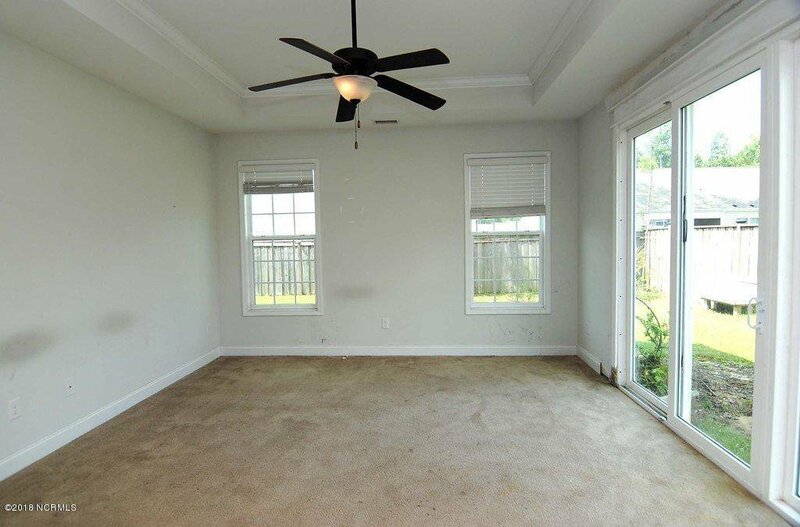 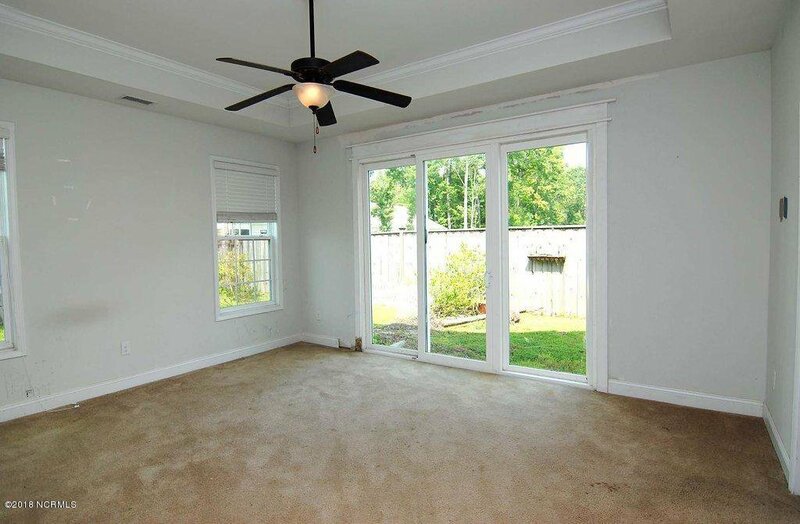 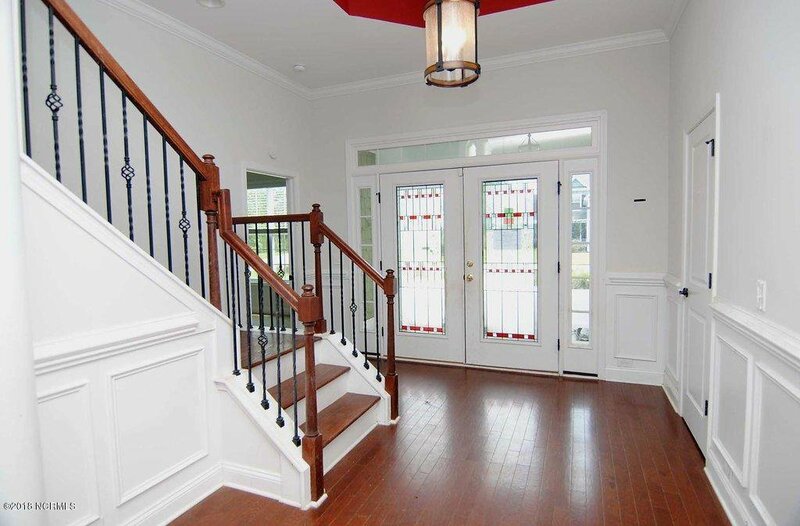 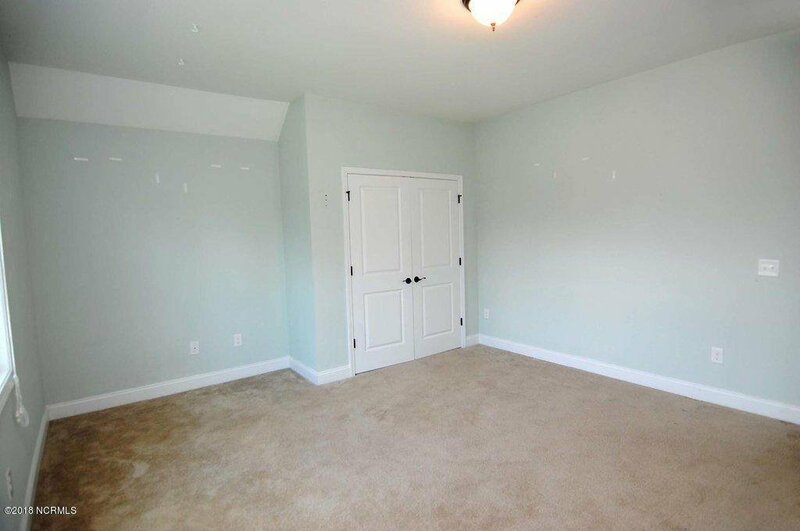 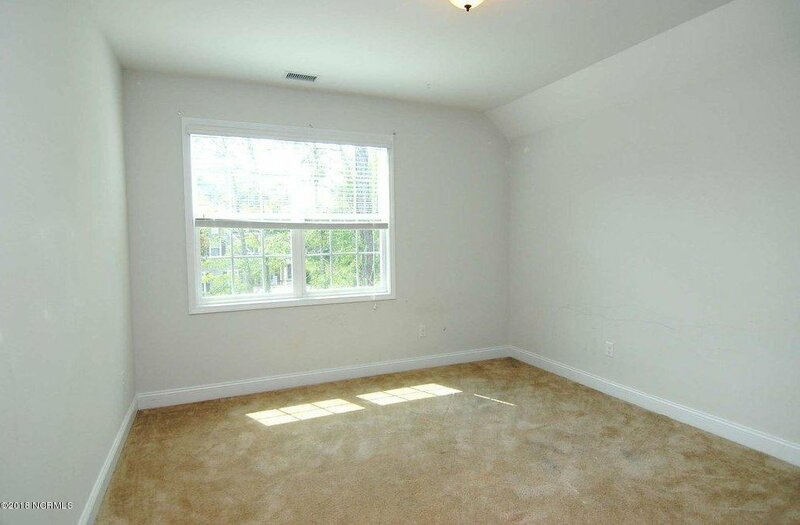 The master bedroom is on the first floor with lots of light. 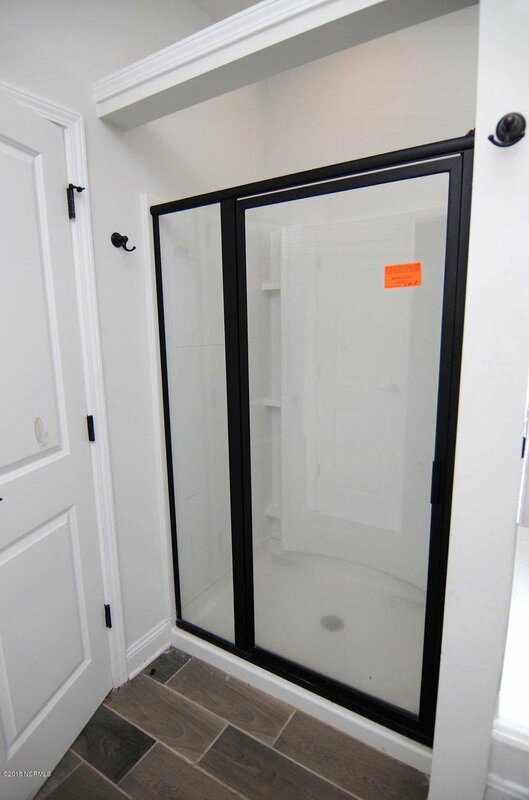 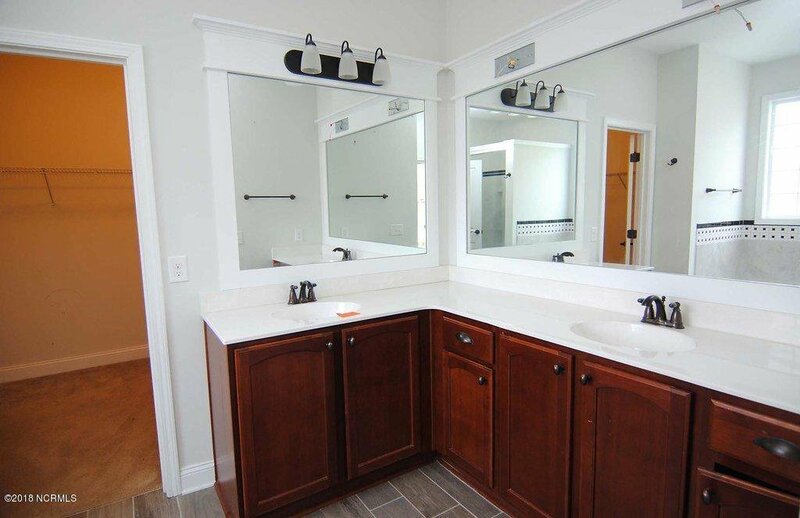 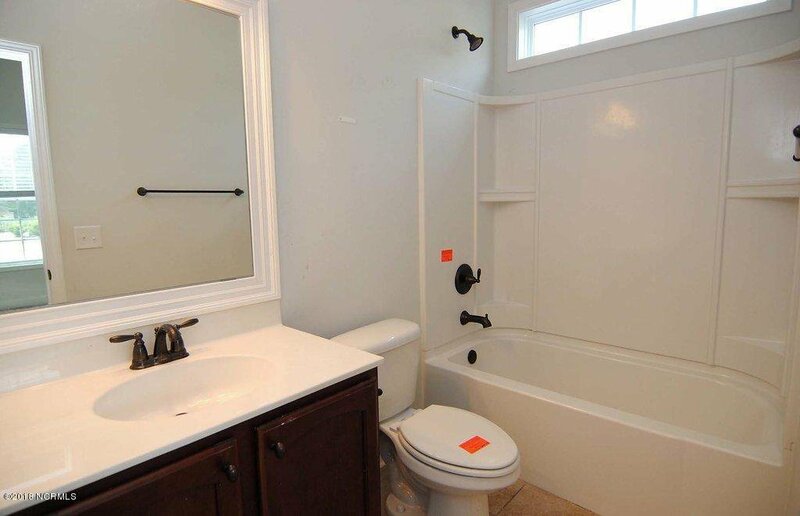 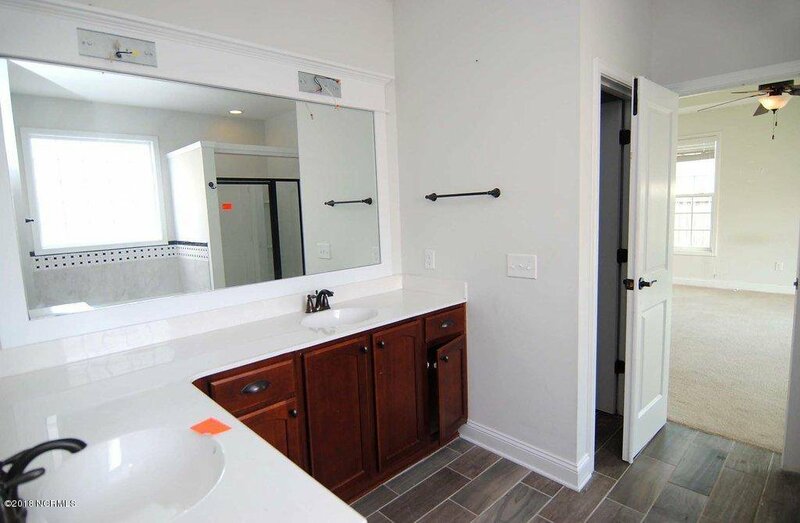 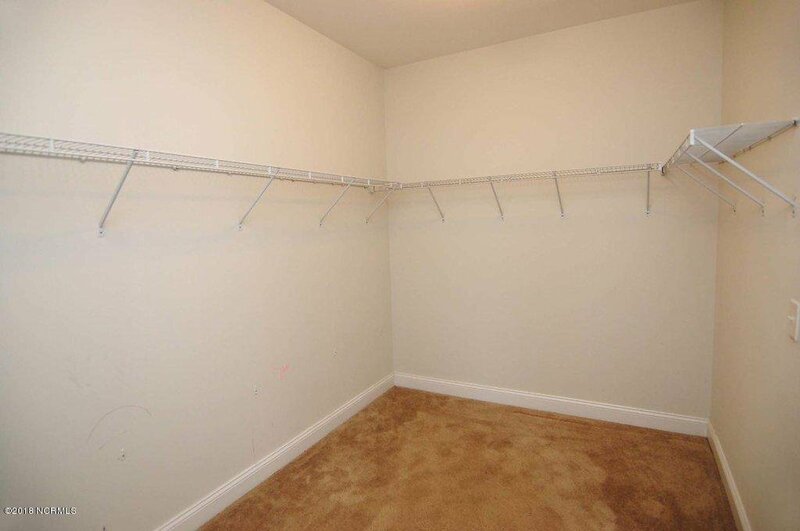 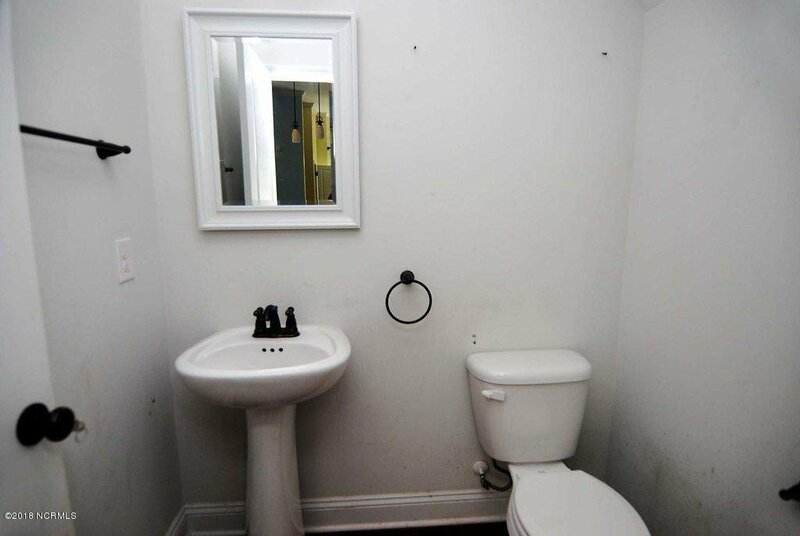 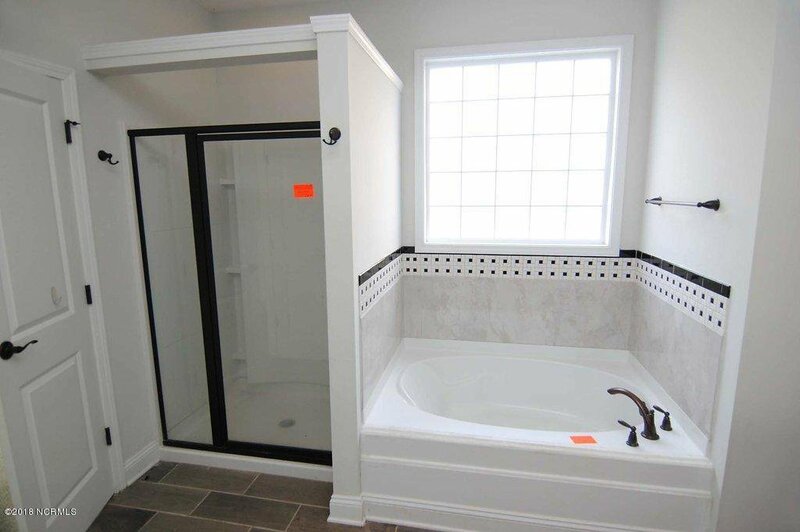 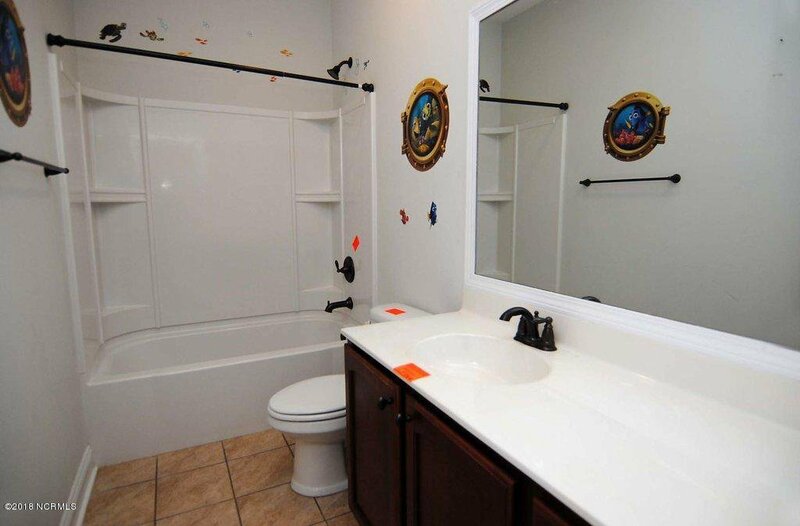 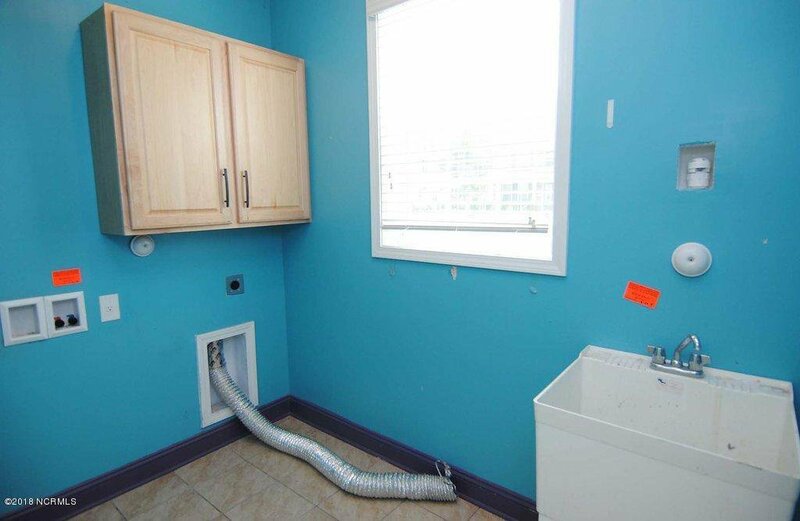 Large closet and garden tub with separate shower. 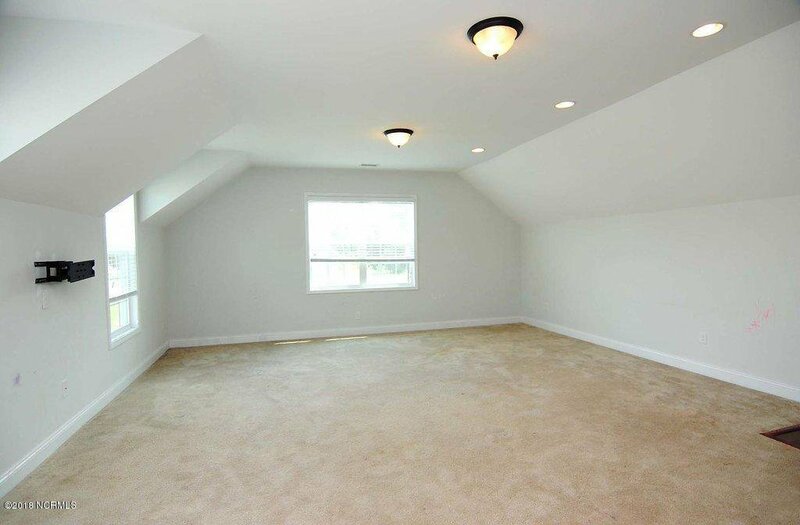 There is also a second bedroom down stairs with its own bathroom. 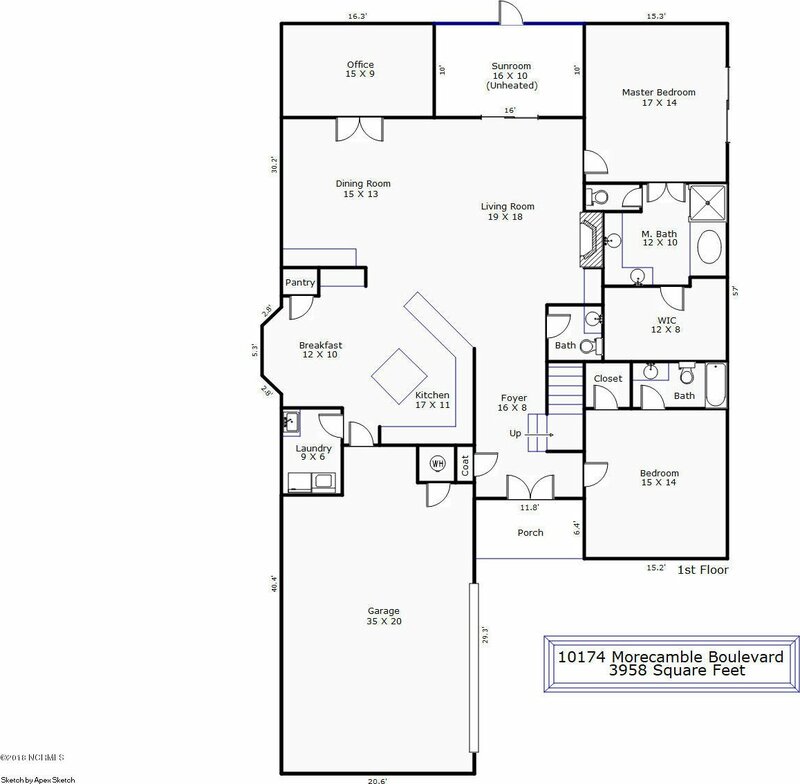 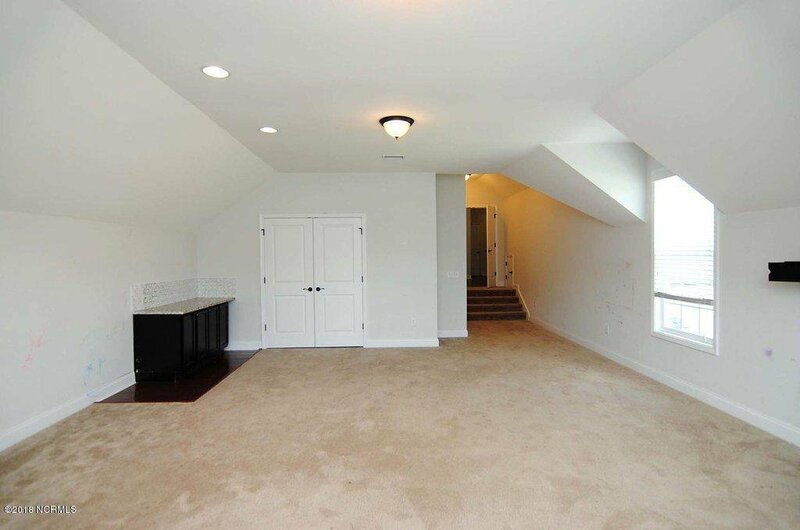 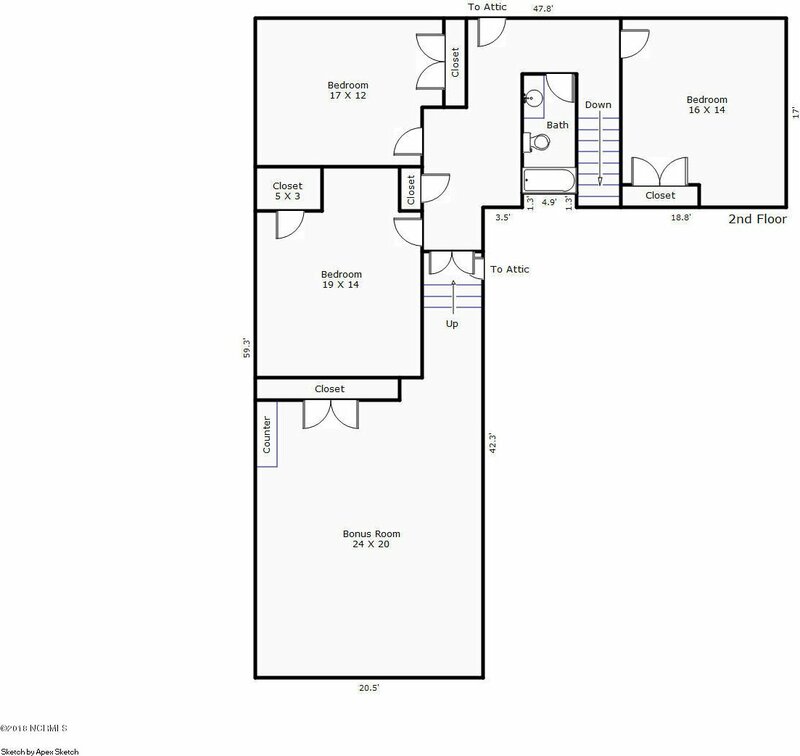 Upstairs is the 3 other bedrooms and a bonus room. 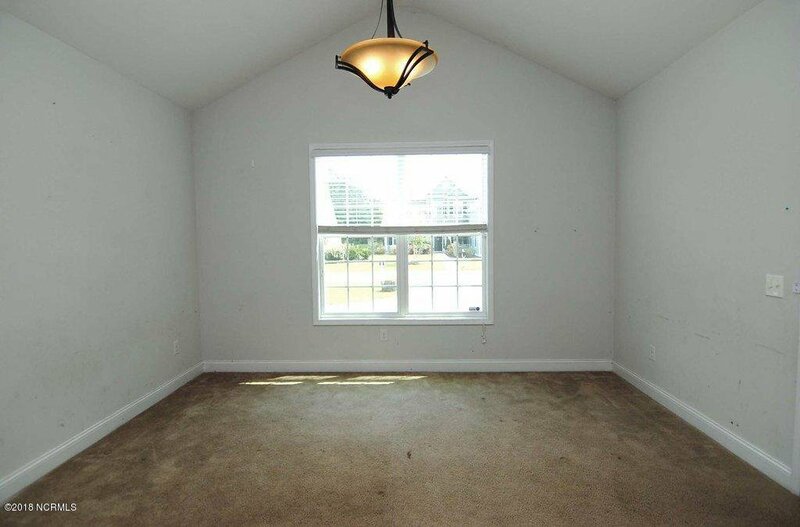 This house has the room you need for a large familyThis property may qualify for Seller Financing(Vendee).